We are excited to announce that we will be supporting the World Food Programme (WFP) in partnership with Unilever during World Food Week from 10th - 14th of October. This year we will be supporting a project in Kenya that aims to provide 770,000 school children with a healthy, balanced lunch. Through WFP’s home grown school Meals initiative we will aid access to education, particularly for adolescent girls, while also supporting local agricultural production. Our catering teams will be putting on a menu of ‘international dishes’ throughout the week to show the students the different tastes and cultures that are key to the countries that the World Food programme supports. 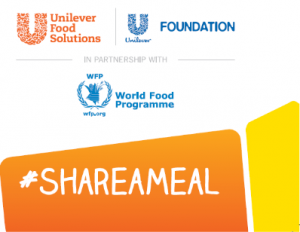 Unilever will donate 5 meals on Chartwells behalf for every jar of KNORR concentrate and professional pastes sold to us. We hope you will join us in supporting this exciting initiative. 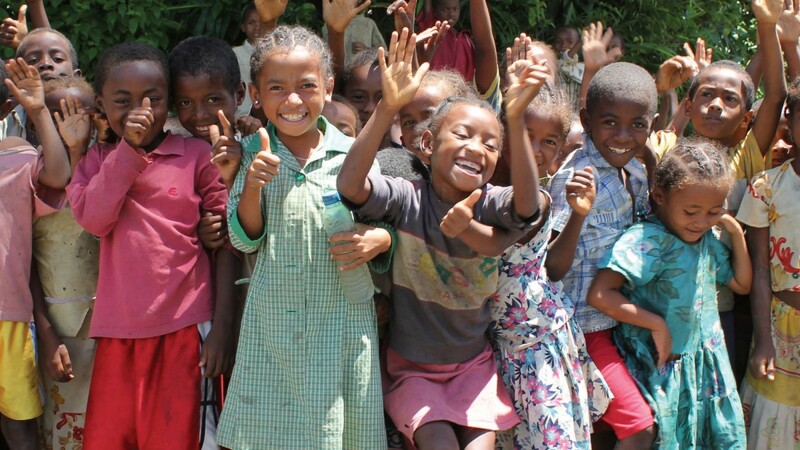 Last year we donated a fantastic 58,000 meals during World Food Week. Let’s make this year even better and try and exceed 60,000 meals!